Now if naruto or shikumaru could use this bloodline They would be unstopibal cause that would be just plain cool..
Not much is known about the clan that Haku was derived from, in fact the name of the clan itself is unknown, and it appears that Haku was the last living member of the clan that was wiped out after a civil war in the Hidden Mist Village where the hatred of people with advanced bloodlines was rampid after ninja were largely blamed for the war. After escaping his own Father's attempt on his life Haku would become a disciple of Zazbuza and master his clans amazing abilities to manipulate water and ice. Haku's most powerful technique is the Demonic Ice irrors in which he creates an area of very strong mirrors made out of ice, surrounding his opponent. The bloodline allows him to move at the speed of light between the mirrors, bouncing back and forth to the point where the opponent can not judge where he is at, while allowing him to throw piercing needles at his opponent. This technique had never been defeated before and always meant the demise of anyone who had to come up against someone with this bloodline. 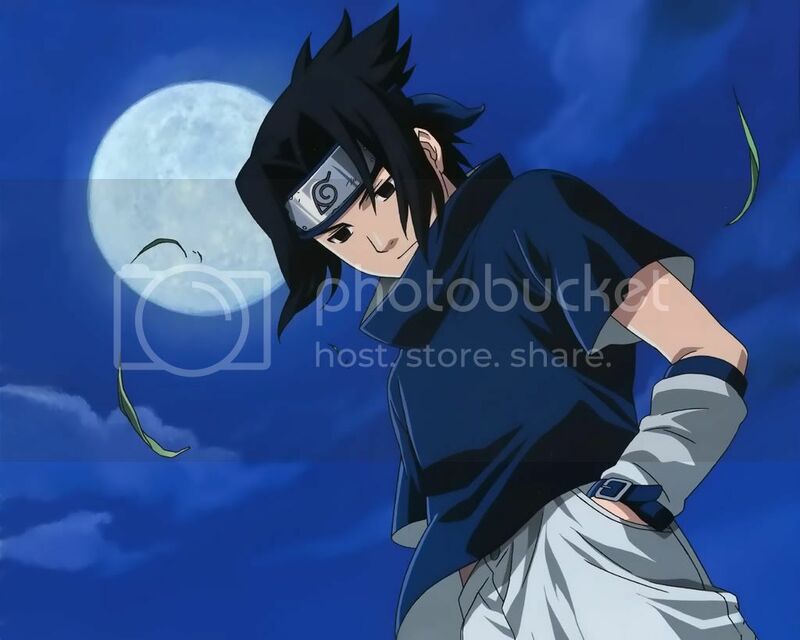 This unique bloodline also gives it's user the ability to manipulate water as is evident when he transforms simple water in to a sonbon needle to attack Sasuke. Perhaps one of the more interesting aspects about Haku in particular, and possibly this bloodline, is that the user is capable of performing such advanced bloodline techniques by using only one hand to perform the hand seal, where typically both hands are used to perform even the simplest technique.